UNSW researchers have created a new electrode catalyst for hydrogen production that is cheap, efficient, stable, metal-free and nitrogen-free. Hydrogen fuel has great potential to reduce our insatiable dependence on oil. The technology overcomes the drawbacks of commonly used electrode catalysts such as precious metals by using low cost functionalised carbon nanotubes. This new material provides superior hydrogen production with lower energy requirements. This enables hydrogen production from renewable energy sources such as solar and wind generated power. Hydrogen energy is currently generated in Oxygen Evolution Reactions (OER) with the help of an electrode catalyst. Many companies are working hard to develop technologies that can efficiently exploit the potential of hydrogen energy - we believe our electrode catalyst is the solution. 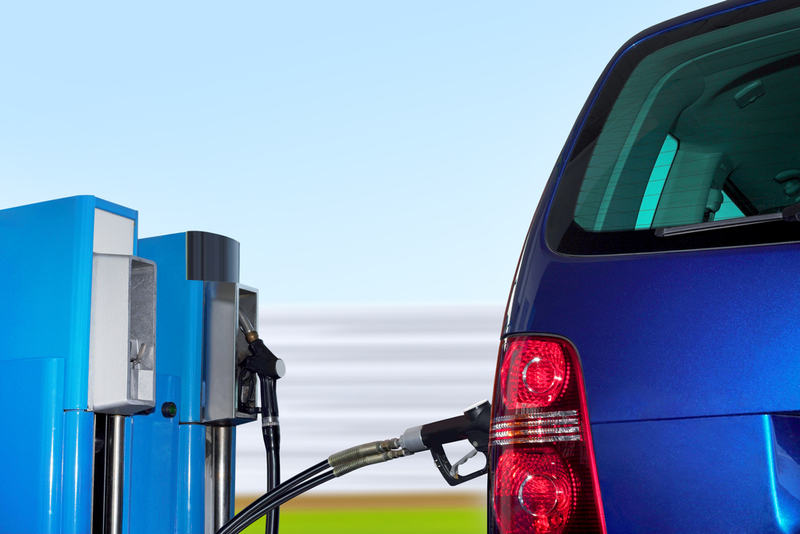 Hydrogen fuel has enormous potential to reduce our insatiable dependence on oil. This invention provides the key to efficient, stable hydrogen producing electrode catalysts. This technology is available for collaborative research and licensing opportunities. Please see our recent news articles or call us for more technical articles and information.